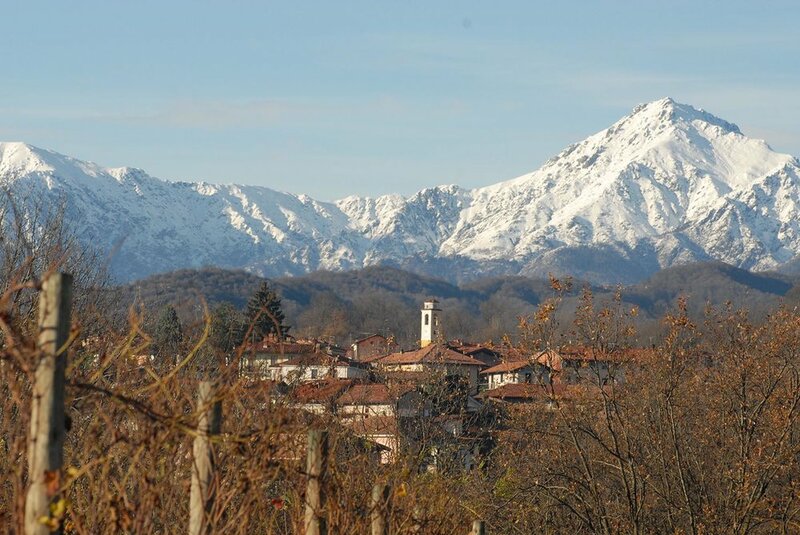 The foundation for Le Pianelle was laid when Dieter Heuskel and Peter Dipoli bought their first parcel of land in 2004, an abandoned vineyard in the Alto Piemonte. Over the years, they were able to acquire more small parcels, and now have over fifty. Their first release was in 2010. With the help of Cristiano Garella they are producing soulful Nebbiolo, Croatina, and Vespolina across the diverse range of soils of Northern Piedmont.